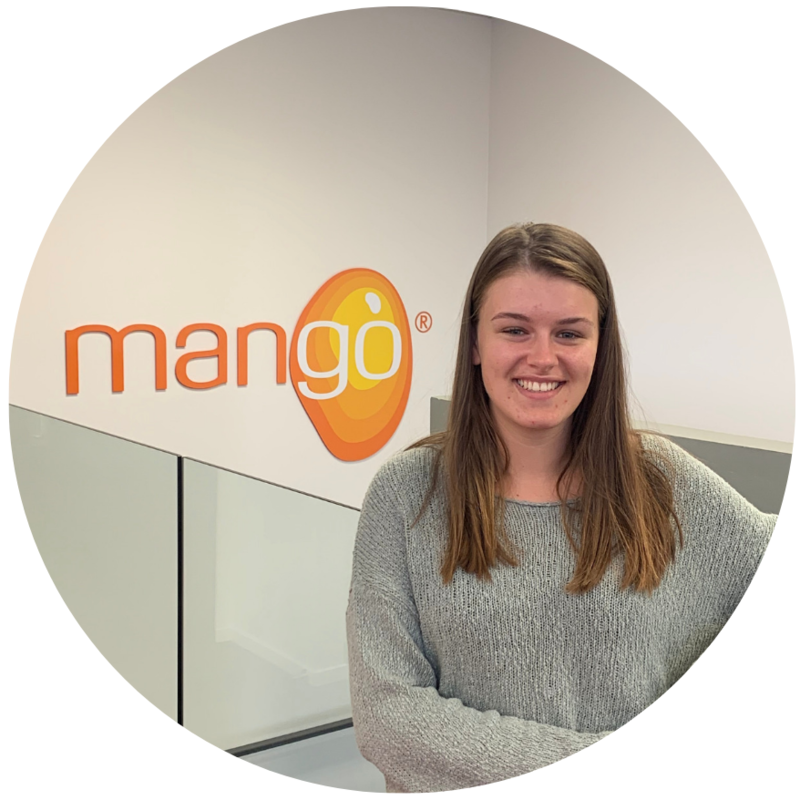 Kirsten Ross - "Keeping the Company Relevant"
As Mango’s Marketing Specialist, Kirsten has a strong focus on creating relevant QHSE resources for Mango clients and subscribers. She keeps right up-to-date with QHSE industry news and changes to standards. She then summarises that by creating blogs and sharing useful articles over Mango’s social media sites. Kirsten keeps clients informed of any software updates and provides insightful videos of new improvements and features in action. Working alongside Craig, these two work as a team to create and distribute a marketing strategy that keeps Mango well ahead of the pack.